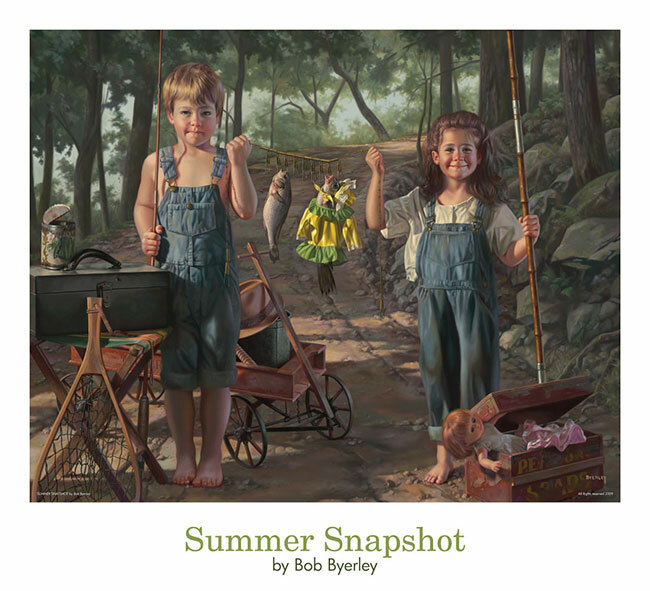 Bob Byerley grew up in Kansas City, MO. His mother was a piano teacher and began teaching him to play at the age of 5. When he was 6, he performed his first solo concert. During his childhood, he continued to study music. He also showed a keen interest in drawing. His musical endeavors were encouraged, his drawing interests, not as much. After high school, Bob entered college, not as a music major, but as a pre-med student. He attended the University of Missouri-Columbia and in his junior year he was required to take 3 credits of fine arts for his degree. He signed up for an introductory art class. 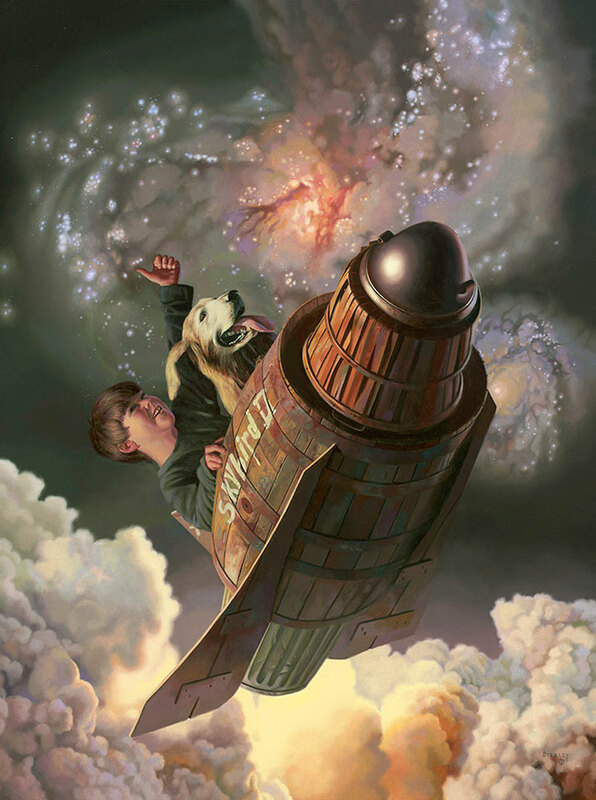 When he walked into the art building, he knew he had found a future. He loved it and after one semester, made the difficult phone call to his parents. Bob went on to receive his Bachelors and his Masters Degrees in Art. 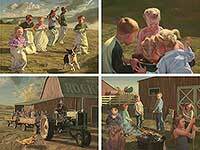 After graduating, he taught art at the University of Missouri and also at Missouri Western College in St. Joseph, MO. 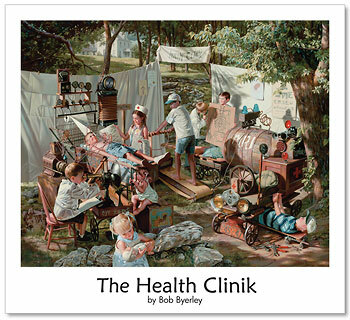 Bob quit teaching at age 30 to paint full-time. 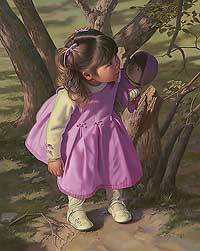 His primary focus then, was still-life; and he opted to use a very detailed, realistic style. 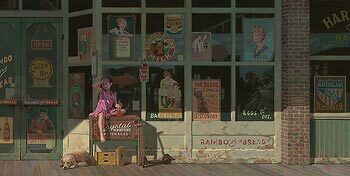 In the late 1980's, he began to paint children as the center of his work and in that particular genre, he found success. 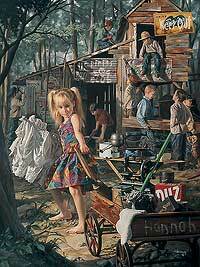 Bob became internationally known for his realistic portrayals of children in nostalgic settings that reflect his vision of a 'kinder, gentler' childhood. 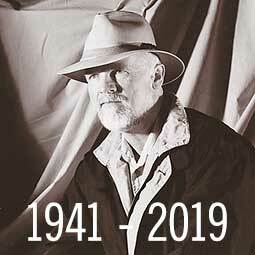 Bob passed away in March 2019.